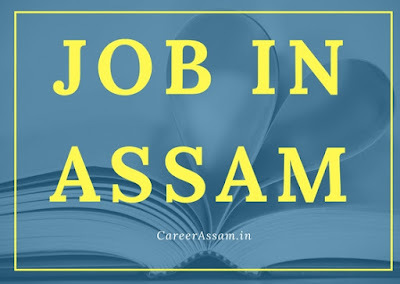 Applications are invited from the intending eligible candidates having domicile residence certificate of Assam & possessing requisite qualifications as indicated herein below to work in PWD(Roads), Assam for engagement on purely contractual basis if and when necessary (for a period of 11 (eleven) months only) as Graduate Engineers(civil) (Temporary) in different Road Divisions under PWD (Roads), Assam. Candidates have to apply in prescribed application form as per Annexure-III. Educational Qualification: B.E. or B. Tech in Civil Engineering from recognized Institute/ University approved by the AICTE / UGC Candidates must have secured minimum 60% marks in the final Engineering Degree Examination. For SC & ST candidates minimum rnarks required is 50%. PWD Roads, Assam Recruitment 2018 Advertisement Details is here.